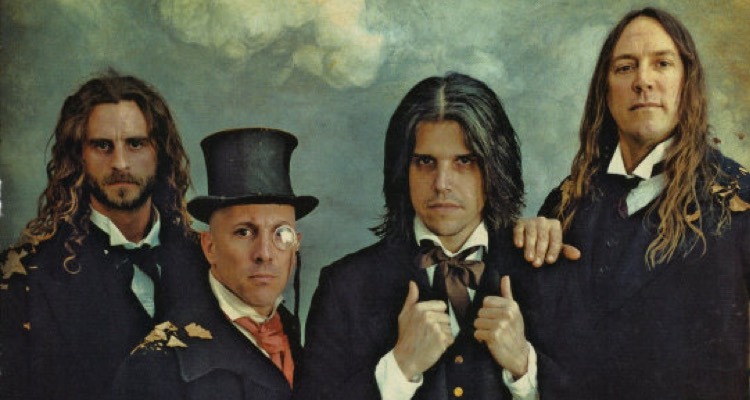 Hell Freezes Over: Tool Is In The Studio! Tool are in the studio. Need we say more? Click below for some studio footage, courtesy of Adam Jones.